Annie Lennox » Music lossless (flac, ape, wav). Music archive LOSSLESS. Music lossless download. 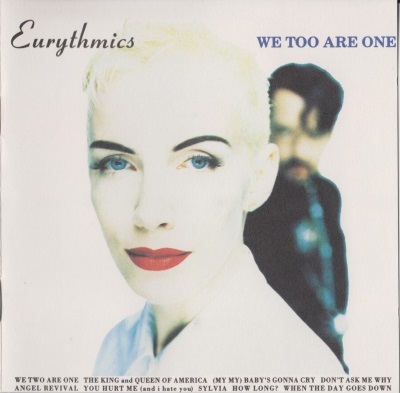 We Too Are One is the eighth album by the British pop music duo Eurythmics, released in September 1989. It would be the duo's last studio release until 1999's Peace. 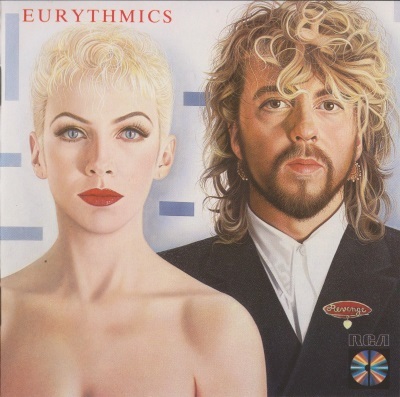 Revenge is the sixth album by the British new wave music duo Eurythmics, released in 1986. Following on from their previous album, Be Yourself Tonight, Revenge continued further in this direction as the duo embraced a more "rock band" style. The album includes several hit singles and was a commercial success. Its release was followed by an extensive world tour. 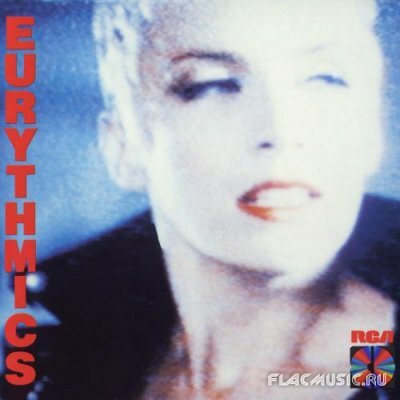 A 1987 concert from the Australian leg of this tour was also released on home video (see Eurythmics Live). Label: BMG, 19 Recordings. Made in EU. Bare is the third studio album by Annie Lennox, released in June 2003. It peaked at number 3 in the UK and number 4 on the US Billboard 200. The album has been certified Gold in both the UK and the US and was nominated for Best Pop Album at the 46th Grammy Awards. Label: RCA. Made in US. 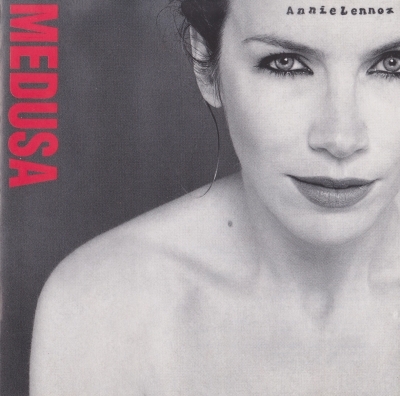 Medusa is the second solo album by the Scottish singer Annie Lennox, released in March 1995. It consists entirely of cover songs, all originally recorded by male artists. It entered the UK Albums Chart at No. 1 and peaked in the United States at number 11, spending 60 weeks on the Billboard 200 chart. Label: RCA, BMG. Made in AT. 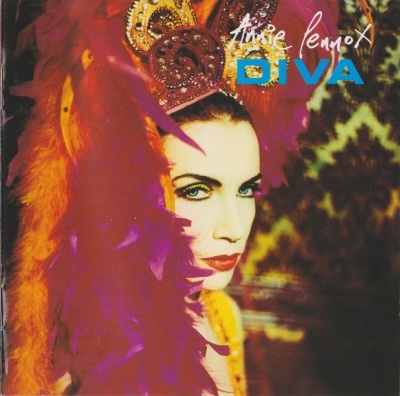 Diva is the debut solo album by the Scottish singer-songwriter Annie Lennox, released in 1992. The album entered the UK album chart at no.1 and has since sold over 1.2 million copies in the UK alone, being certified quadruple platinum. Label: Island. Made in EU. Nostalgia is the sixth studio album by Scottish singer-songwriter Annie Lennox, due to be released on 21 October 2014 in the US and 27 October internationally by Island Records. It will be Lennox's first LP in four years and her third cover album. The album is a collection of Lennox's favourite songs from youth. Label: Virgin Records. Made in UK. Label: RCA, Victor. Made in Japan. Label: RCA Records. Made in DE. Label: Arista. Made in US. Label: Sony BMG Music. Made in DE.